A former governor of the Mid-Western State and one time Chief of Army Staff, Major General David Ejoor has died at the age of 87. 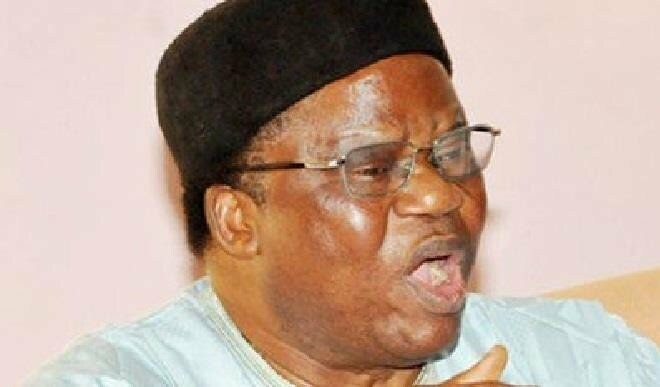 Ejoor, who was also a former administrator of the now defunct Mid-Western Region, died in a Hospital in Lagos state on Sunday February 10th. Ejoor who had been ill for a few weeks, was waiting to be flown abroad for medical treatment when death came calling. The late general hailed from Ovwor in Olomu Kingdom, in the Ughelli South Local Government Area of Delta State. Born on 10 January 1932, Olorogun Ejoor served as Chief of Army Staff from January 1971 to July 1975.May his soul rest in peace, Amen.The post Ex-military Governor, David Ejoor, dies at 87 appeared first on Linda Ikeji Blog.